Hebeish has become recognized in the industry as one of the leading HDPE manufacturers, supplying high quality piping solutions for successful use in a variety of applications. 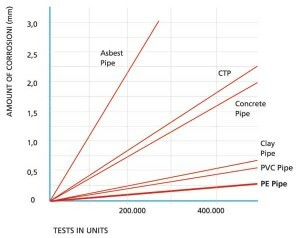 HDPE pipes have unique qualities of being both tough and have a long life span, due to its high chemical and abrasion resistance properties. They are rapidly growing as the preferred material for the mining industry. This includes pipeline lining and relining, slurry applications, sewer and stormwater systems as well as cable conduits. 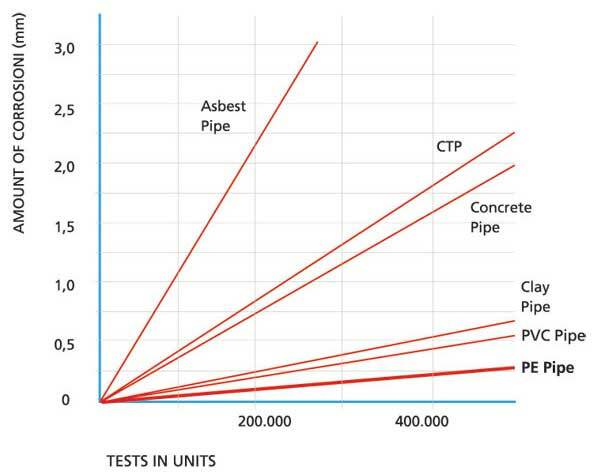 After several tests polyethylene pipes have shown the least exposure to corrosion from the movement of particles during the flow.